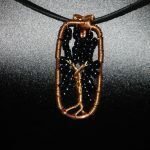 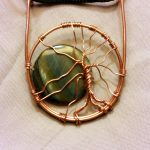 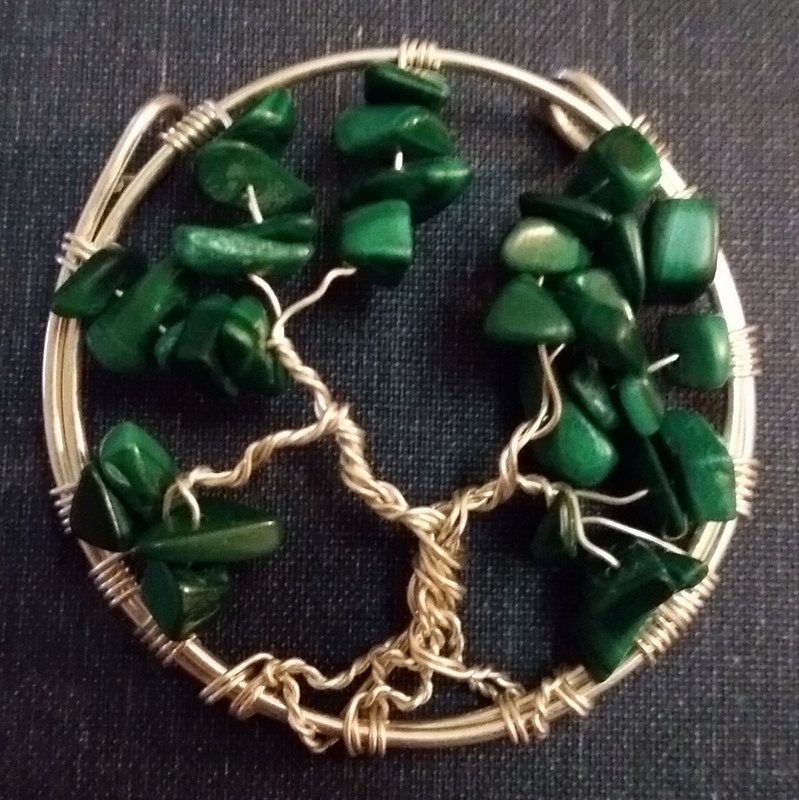 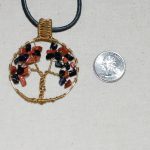 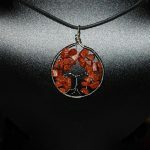 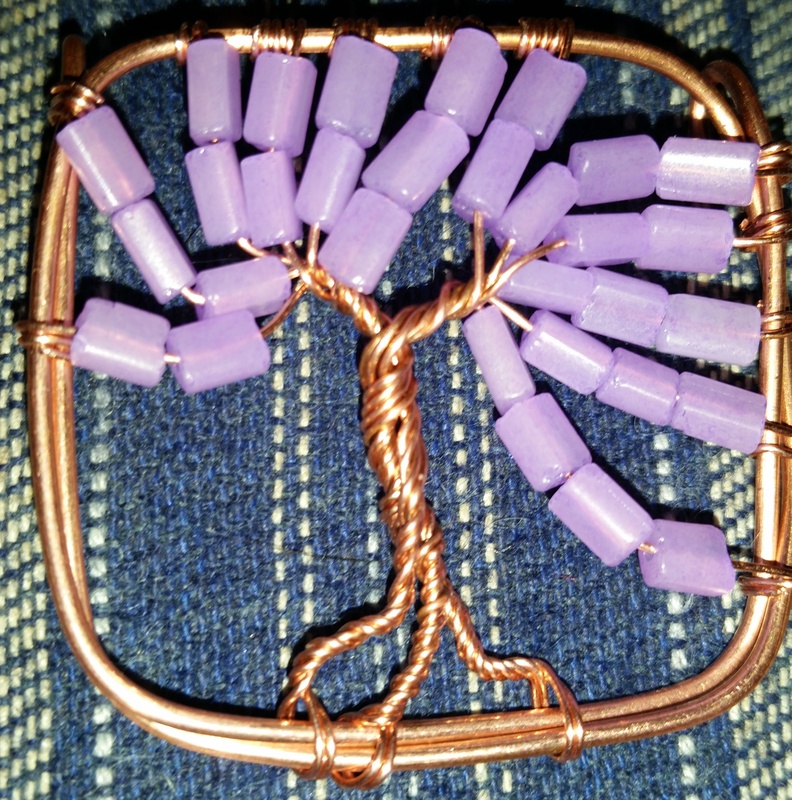 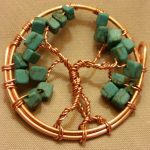 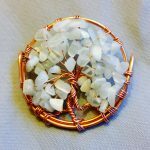 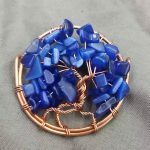 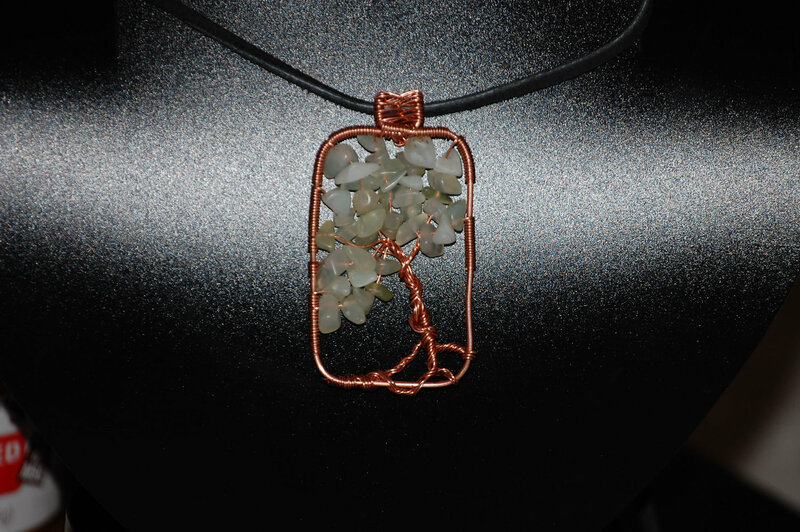 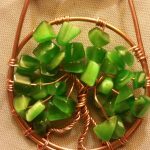 Copper Tree of Life pendant with Serpentine Leaves. 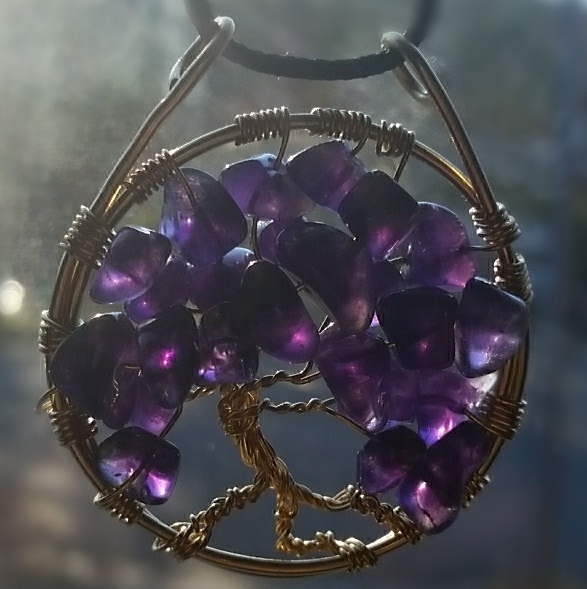 A strange sight, a tree blooming in winter. 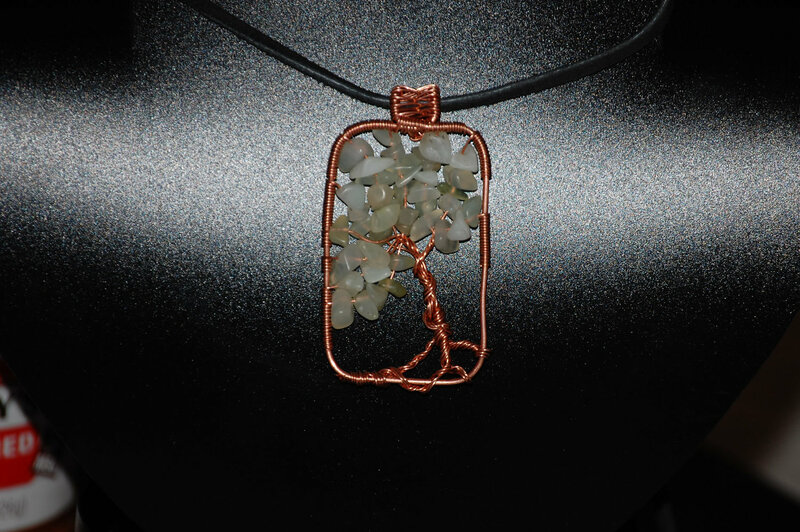 With blossoms of ice and snow, crystalized on glittering copper branches. 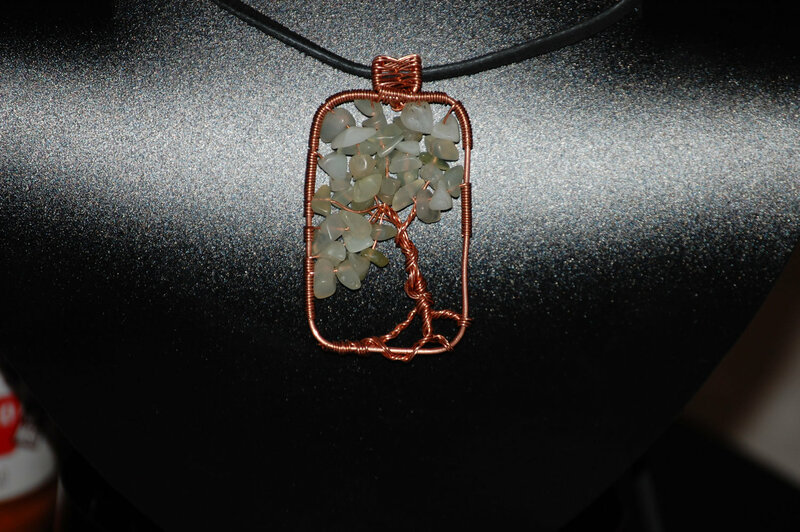 This pendant has been attuned to Winter.